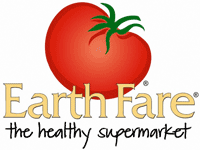 Check out this weeks Earth Fare Ad. There are some great deals you won’t want to miss. Be sure to pick up 2 (4 oz) Lobster Tails for under $10. They would make a great New Years Eve dinner!